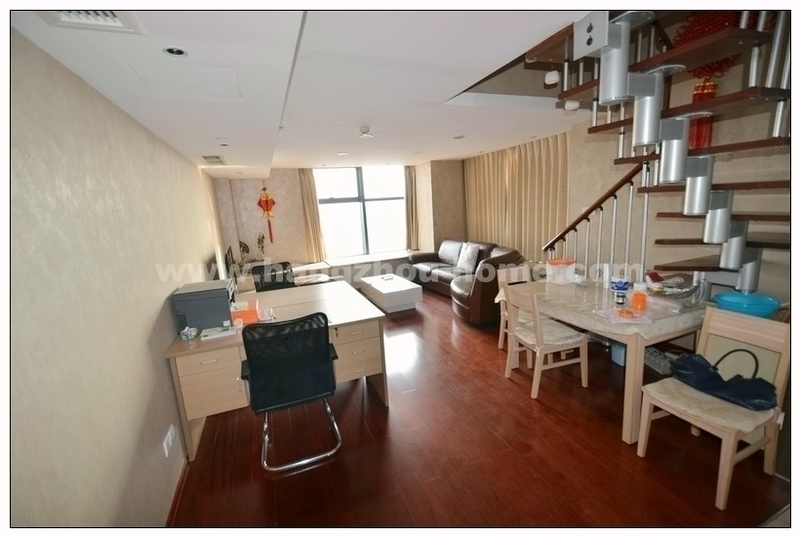 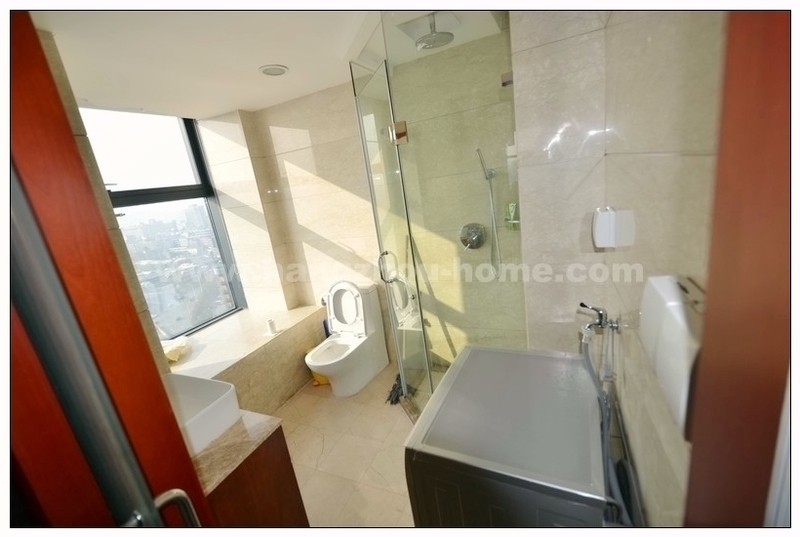 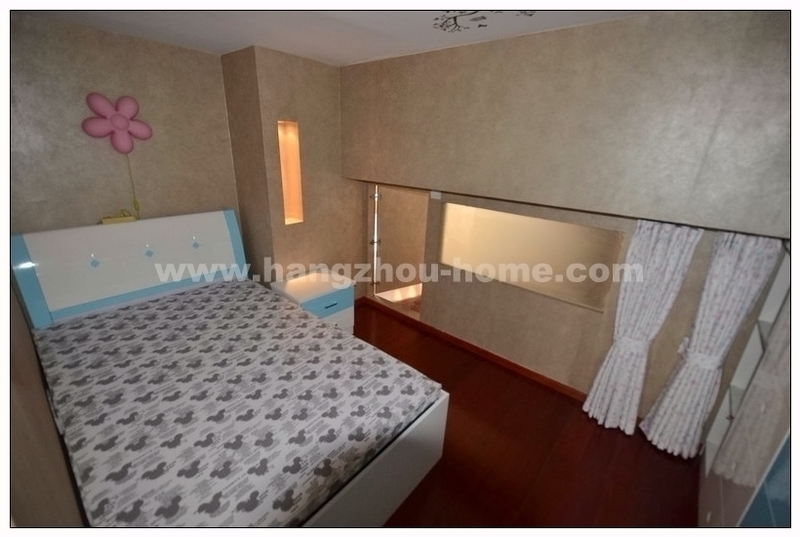 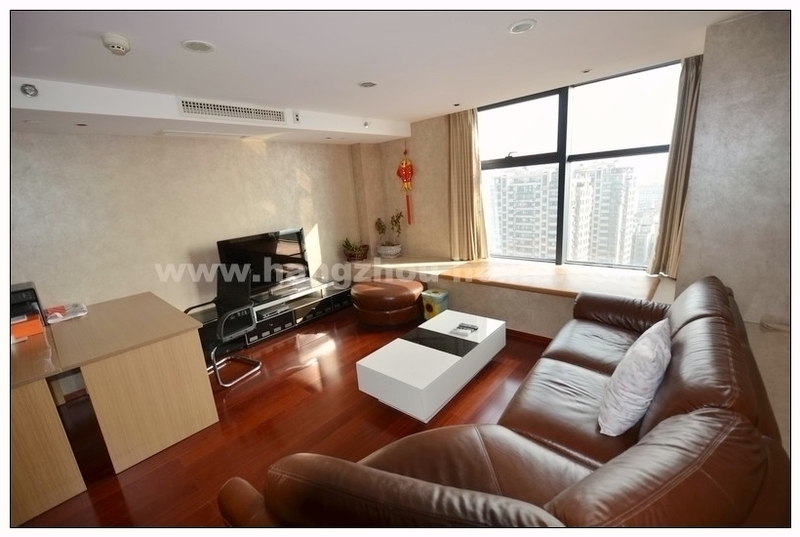 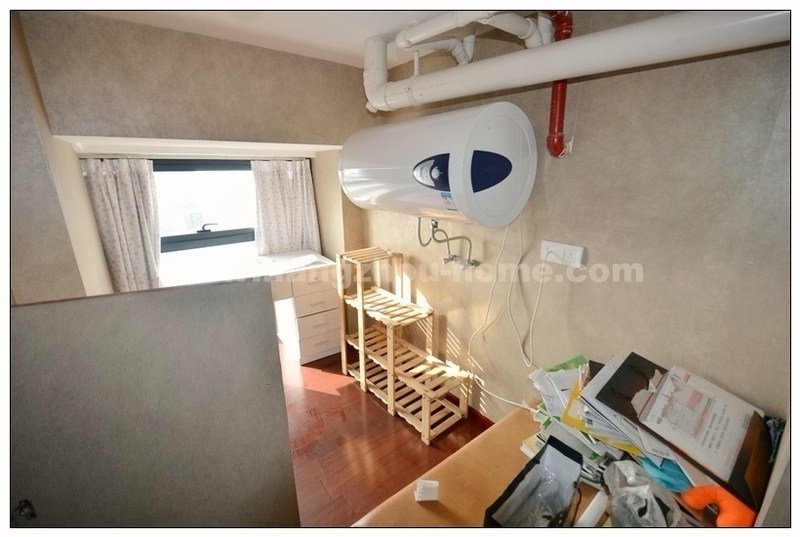 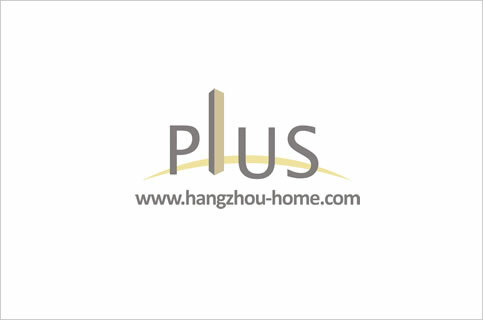 Hangzhou Complex Name:TongRunTower通润银座No85XihuAvenue西湖大道85号tongrunyinzuo.Apartment For Rent,House For Rent?We provide the Best Service for find your home in Hangzhou! 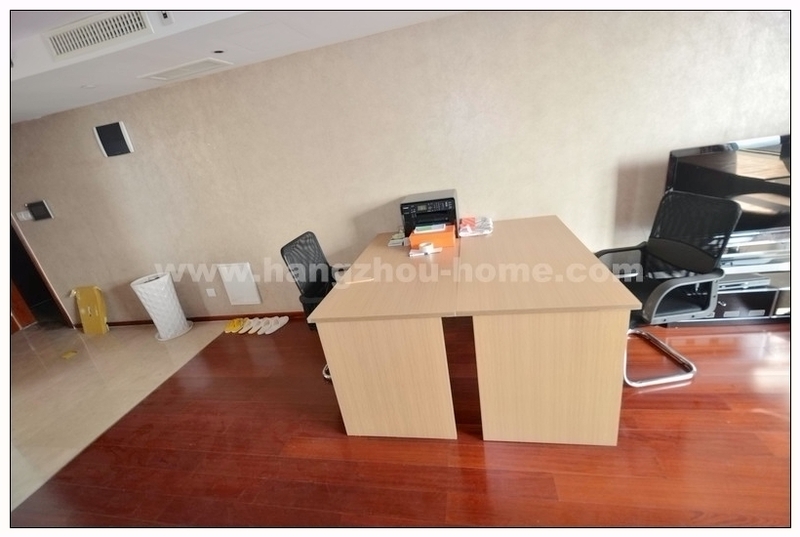 -The study area can be converted into a separate room via hidden pocket doors. 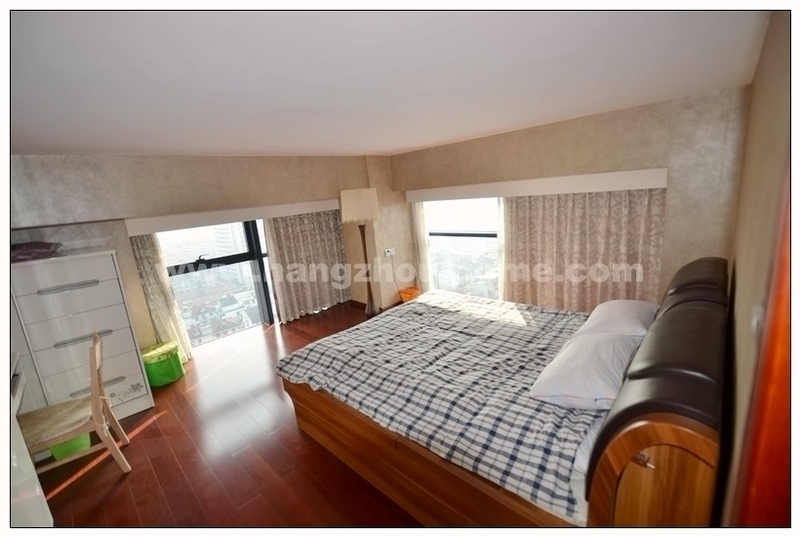 We have listed 16 apartments for rent in this compound,contact us for more infomation.